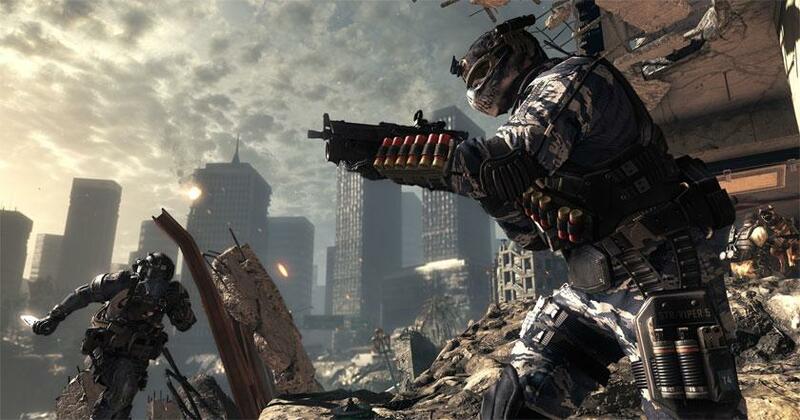 Call of Duty: Ghosts is set in an alternative timeline where the world is a very different place. Here you step into the shoes of Logan Walker as he joins the elite Ghosts in order to try and bring order to the chaos. This begins a story that takes you on a roller coaster adventure, and gives you plenty of action to be involved in. 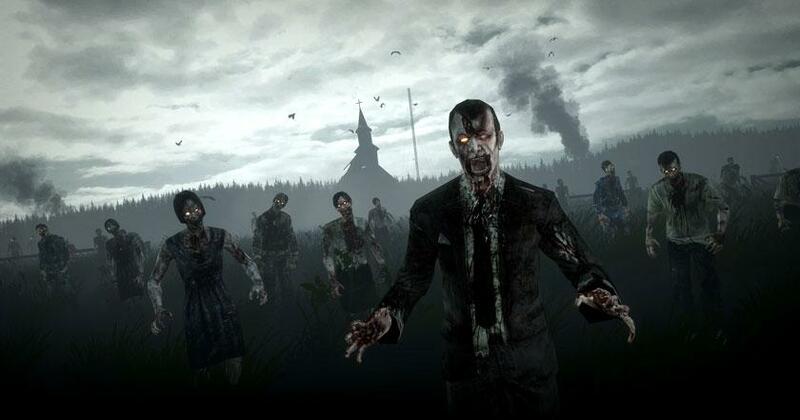 Into the Dead is a fairly simply first-person shooter game that has some of the most intense zombie-themed post-apocalyptic setting that I have ever experienced. To stay alive, you not only need to have great aim; you'll also know when to run. Like most FPS games, the game does have a nice arsenal of weapons for you to use, but so far, this aspect seems a bit lacking since 1. there isn't a lot of variety unless you pay real money and 2. there is no way for you to upgrade your existing weapons. There are also tons of thrilling missions and minigames to complete as well as new game modes and features to enjoy.